Bless the ones who hear, see and experience the world differently. Bless the ones who defy labels and don’t fit into boxes. Bless the ones who wait for an expert’s diagnosis and treatment plan. Bless the ones who take a mental health day and don’t go into work. 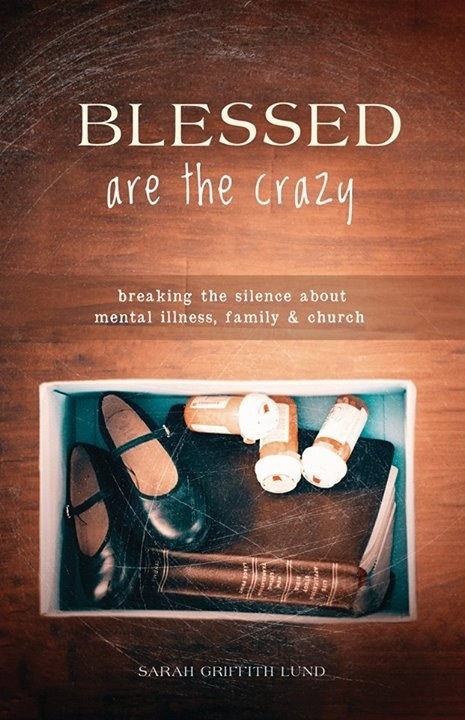 Bless the ones who break the silence about mental illness. Bless the ones who feel crazy, weird or eccentric. Bless the ones who feel isolated, ashamed and afraid. Bless the ones who hold the safety nets. Bless the shadows that move through our lives. Bless the day and bless the night. Amen.